At Pentaxia we’ve worked hard to develop a world-class work force, who work across all facets of advanced composite engineering – from tooling design and machining through to composite laminating and surface finishing. We supply many high-profile, demanding clients across wide-ranging industry sectors and are very proud of the finished product. 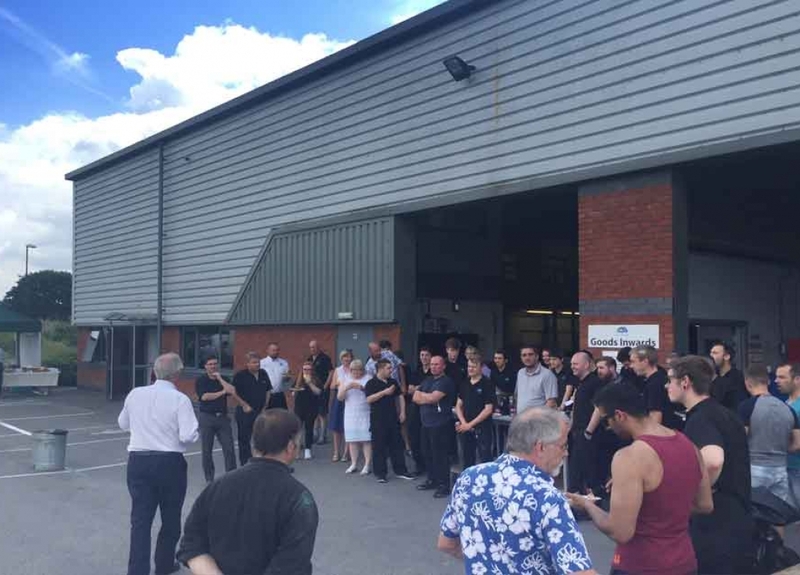 We are a successful, family run business with a loyal and skilful workforce and are always looking for new talent to add to our extensive workforce. We are passionate about British Engineering and the development of new talent into the industry. In the past Pentaxia was recognised as a National Skills Champion by SEMTA (The Science, Engineering and Manufacturing Technologies Alliance), owing to the continued work we undertake with schools, colleges, universities and local council. More recently we achieved the SEMTA ‘SME Investment in Skills’ award and ‘Best of British Engineering’. These are national awards and a great achievement for all of our team. The business is also dynamic with regards our approach to the working week. As well as the traditional working week expectation we often promote a shorter “working parents” week approach whereby (in certain roles) the day can start at 9am and finishes at 3pm ensuring flexibility for modern families (for schooling pick up and drop off).